After 21 years with Eagle Couriers, our Co-Director Fiona Deas has seen it all. 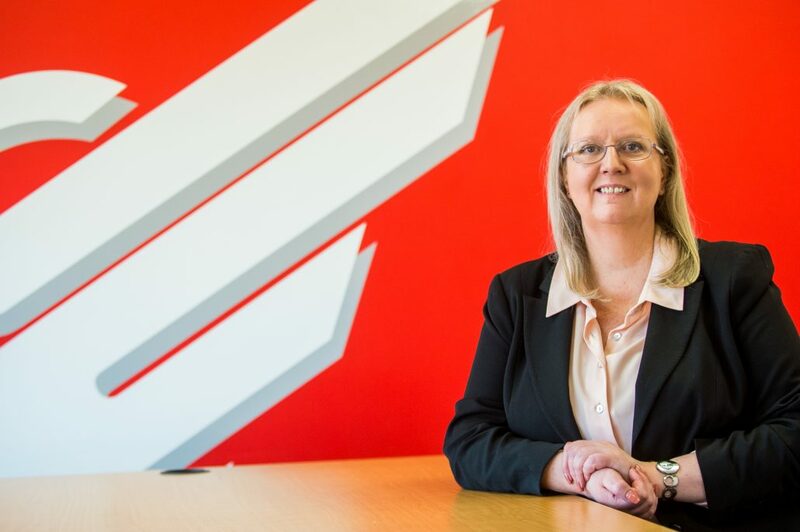 Breaking the mould as a female leader in a very male orientated industry, it is no surprise that she has been nominated for Business Woman of the Year at The Scottish Women’s Awards 2018. 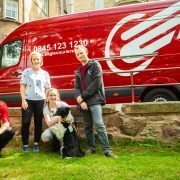 We caught up Fiona ahead of the awards to find out all about what life is like at Scotland’s leading courier company. What’s it like to be shortlisted for Business Woman of the Year – you must be thrilled? I was surprised and delighted when I found out. In a male orientated industry, it’s nice to know that a woman can be recognised for her work. That’s very true. 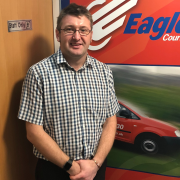 You’ve been at Eagle Couriers for 21 years now. 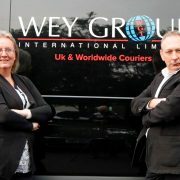 Have you always wanted to work in the courier business? Not at all. In fact, I wanted to be a vet growing up. That’s what I would be doing now if I wasn’t at Eagle Couriers. But I’ve done a lot of different things. 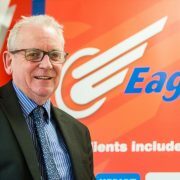 I worked in an accountancy practice, in manufacturing and in health care before joining Eagle. Those roles must have been very different from your current day-to-day job? Very different! I’m always busy! My desk is like a bomb site most of the time. There are so many different aspects to my job that no two days are ever the same. Except for the messiness – that’s always there. It must be exciting that no two days are the same. Do you have a highlight so far? I think just seeing people progress within the company or receive good training to take them in to other roles in different companies. 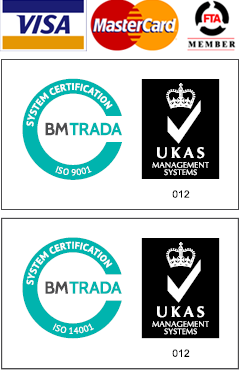 Good training means that we can adapt to our customers’ requirements. We don’t have pigeon holes into which our customers must fit, we will find solutions for their needs. You sound very focused as a company. Is that how you would describe Eagle Couriers? If you were to sum us up in five words then I would say dedicated, independent, professional, proactive and ambitious. What about five words colleagues would use to describe you? Strong, hardworking, caring, intelligent and scary! After working with the company for 21 years, do you pass on words of wisdom to those who are new to the industry? Be prepared for long hours and expect the unexpected! I think the best bit of advice I have ever been given is that the most valuable gift you can give someone is your time. I admire anyone in business who puts in effort to improve themselves. If you do it with your own hard work it means so much more than sitting on the coat tails of someone else. With such a fast-paced job, how do you relax and de-stress outside of work? With gin! My pets also keep me sane. I love animals and their welfare is something that I am truly passionate about. A lot of people stick their head in the sand when it comes to animals. What’s next for yourself and Eagle Couriers? We plan to keep expanding the company, train more people, and keep providing good service. And for me, well, a wee holiday would be nice! The Scottish Women’s Awards aim to acknowledge the achievements of women entrepreneurs, business women, professionals, civil servants, women in uniform, charity workers and many others who make Scotland a greater place. The ceremony will take place on Wednesday 12th September at the Crowne Plaza Hotel in Glasgow.